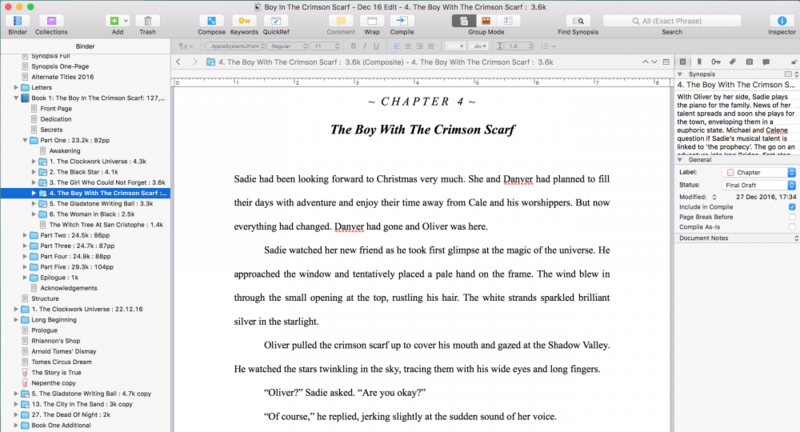 I started writing my fifth book Dark Kings this month. It’s the first book in my new YA dark fantasy series Tales of Sorrow. 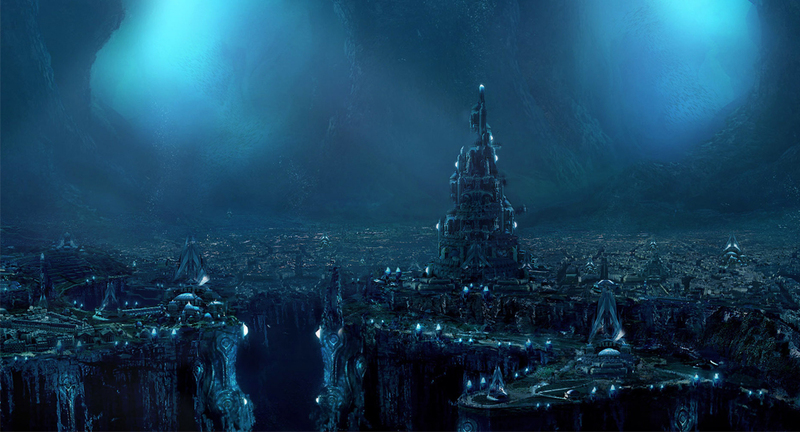 Imagine a city somewhere between life and the fathomless reaches of death. 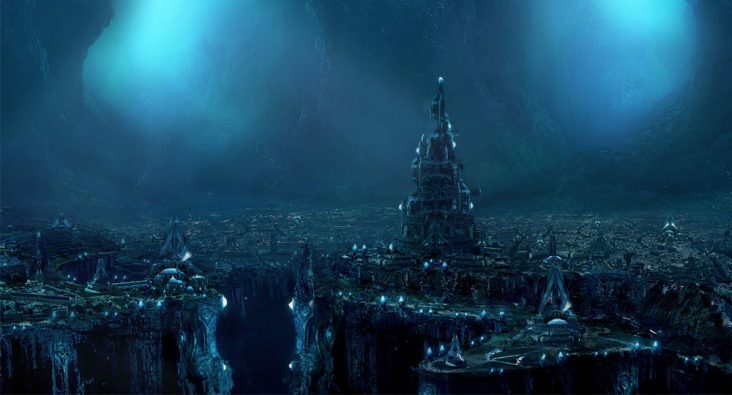 A dark, subterranean metropolis beneath a sky of rock and shadows, where rival families control the streets and all that lives within. From his fortress high above the city, the tyrant King observes all, while plots to destroy him and claim the throne are whispered in every dark corner. Death has always been a theme in my books and none more so than this new series. I’ve always been fascinated by the subject: what happens after, the transition from one state to the other, and how living with the knowledge of Death gives our lives purpose. I’m also sketching out a plot for a book on immortality ‘The Evergreen Strain’ and the problems that curing Death can cause. Being a fan of rock and heavy metal music for most of my life, Death has been an ever-present theme. 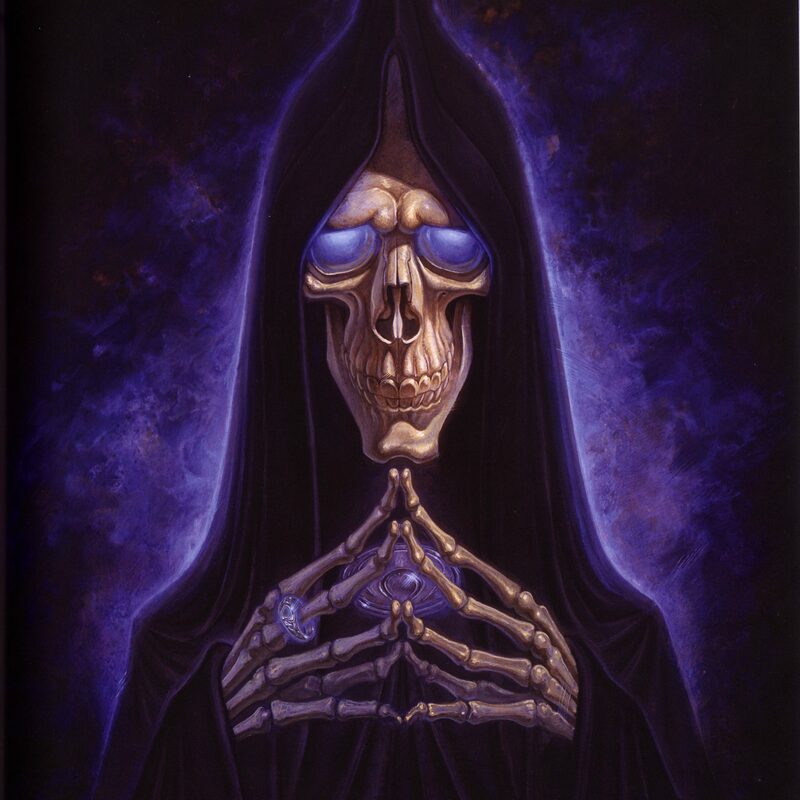 Not surprisingly, my favourite character from Terry Pratchett’s Discworld is also Death (and the Luggage, of course). 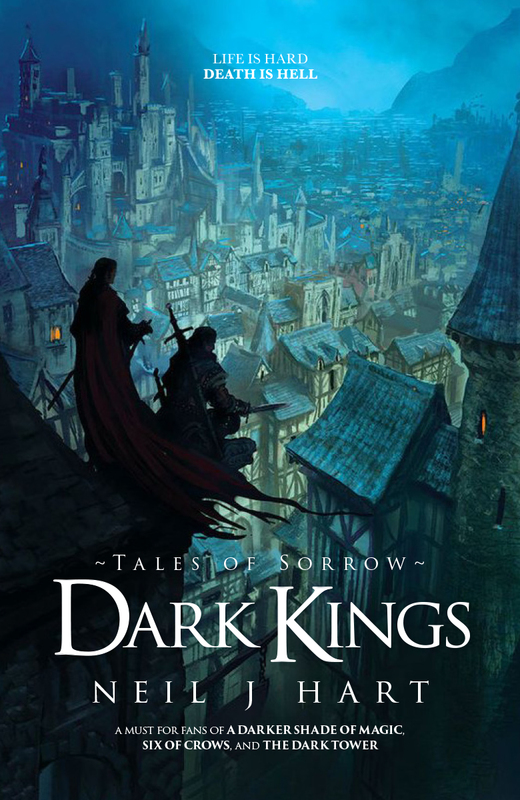 Tales of Sorrow explores a strange, dangerous world where souls find themselves after death. For the most part, the streets of Sorrow are run by three rival families. Corruption, infighting, and espionage breed like a virus. But, at the centre of the city, a monolithic fortress casts a long shadow over the unsettled city. 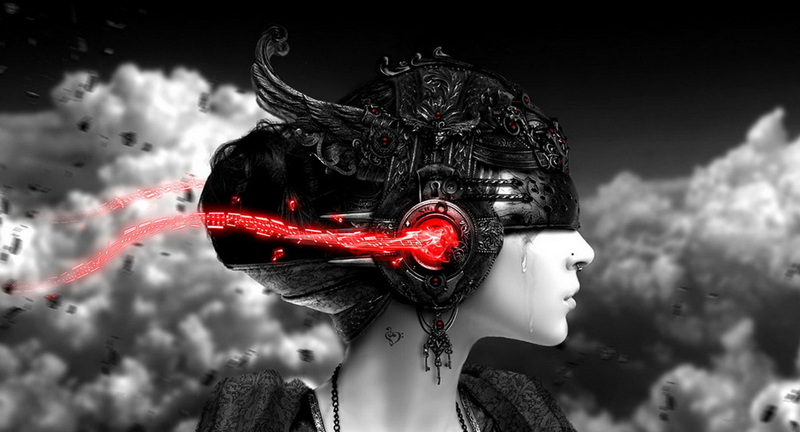 At the top resides Numan, the King of Sorrow, watching in silence. Beyond Numan’s fortress and the sprawling neighbourhoods of Sorrow, lie the harbours. Black ships with blood-red sails wait by the shore, ready to carry souls across the Black Rest to their final destination. 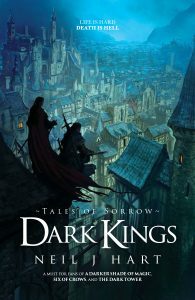 Dark Kings follows Jericho, a young man (recently deceased), as he finds his way through the dark, dangerous streets of Sorrow. 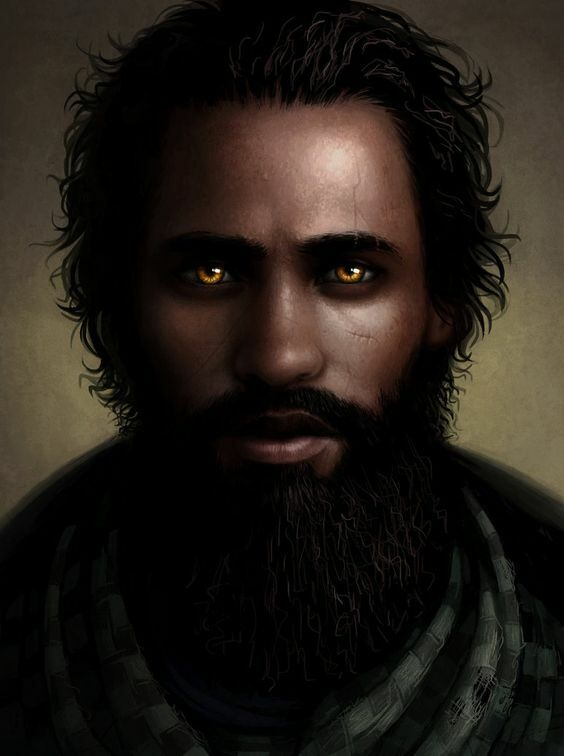 He is lured by the promises and sanctuary from one of Sorrow’s more prominent families– The Dark Kings. Ithica, Nimh, Skit and the Kernel put Jericho through a series of trials which will test his skill, strength, cunning, and loyalty, before they consider making him one of their own. Ideas for this series have been boosted by a selection of books I’ve read recently. As you can see from the book cover mock-up, I’ve been loving V.E.Schwab’s A Darker Shade of Magic series, Leigh Bardugo’s Six of Crows and Shadow and Bone series, and Stephen King’s The Dark Tower series. These books have a great alternative take on fantasy universes, featuring innovative approaches to the genre. They also deal in Death, a commodity that reverberates with me. I’ve created a Pinterest Board for Tales of Sorrow. There are character images (left: Jericho), locations and atmospheric pictures to help me visualise the world of Sorrow. There are boards for my other books so check out All My Pinterest Boards including The Madison Chronicles, The Last Scarecrow, and my love of the glorious sandwich. I’ll be writing Dark Kings between August and November 2017. Expect news of a first draft sometime in the late Autumn. I’ll be hitting NaNoWriMo (National Novel Writing Month) again in November, reprising Shadowling– the book I started last year before getting hideously ill. I’m hoping this years 30 days of insanity will not have the same result. Fingers crossed for healthy writing.